This highly interactive 2-day workshop program is targeted at leaders who are looking to further develop in the skill of coaching. We will cover key coaching principles, the four leadership postures, communication skills and ways to motivate, empower and coach your team. Executive coaching when done well can increase overall effectiveness in role by up to 18%. The workshop is designed to suit the current level of coaching capability across attendees and will incorporate a large amount of time dedicated practicing these skills and mapping out a coaching plan to implement back on the job so bring the learnings to life! My personal journey with coaching started informally when managing teams in a large FMCG multi-national. As a senior leader I was coached and I was empowered to coach my teams. I studied coaching, NLP and various other modalities and this opened my eyes to the amazing and profound world of coaching that led me to be doing what my team and I passionately do today. I have coached and equipped thousands of leaders and executives with the skills and tools to lead their teams effectively through coaching. I often get asked what coaching is and I liken it to a partnership of assisting an individual or team to identify where they are, where they want to go and then all the magic happens in the gap in between. 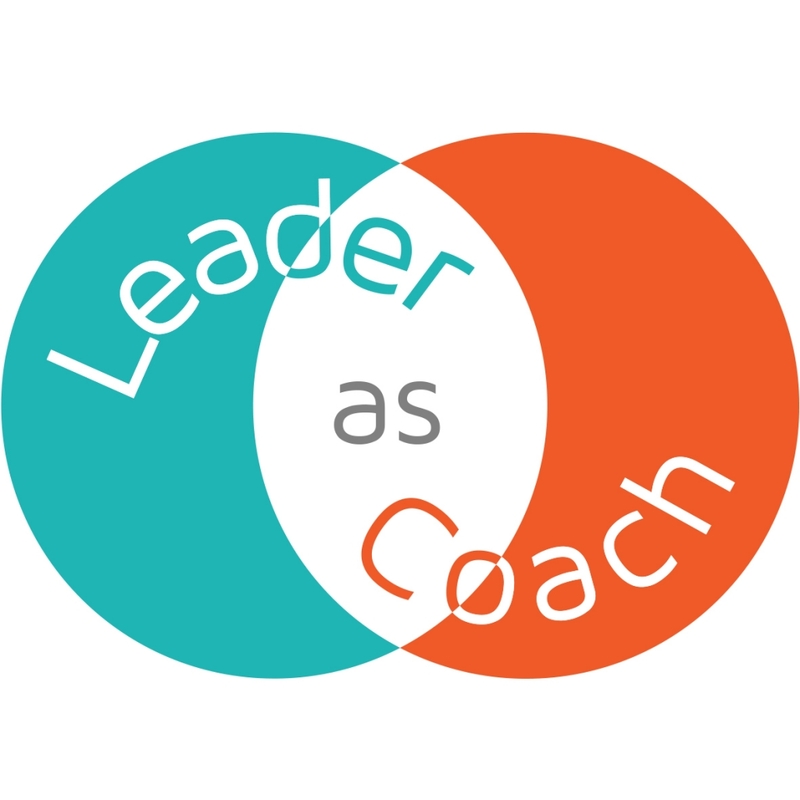 In a nutshell, coaching is a conversation between the leader and coachee to bridge that gap by the coach asking powerful questions and utilising a plethora of tools to empower the coachee to come up with their own answers and solutions. People own what they co-create and involvement is key, be the all “asking’ manager not the all “telling” manager. We believe that if you want commitment, then coach, if you want compliance, then tell. A leader as coach, is someone who will assist individual and teams to identify blind spots, stretch their capabilities and professional strengths whilst coaching through change and development to be the best they can be! Learn to coach one on one with individuals and to your team as a whole. ICF (International Coaching Federation) 2013 studies found that there was a dramatic lift in many areas of the organisation with those undergoing an executive coaching program. We are passionate in equipping managers and leaders to be able to coach and always reinforce that coaching should not be remedial. Coaching can be a formal conversation or a 5 minute “coaching on the Fly” chat to get to a great outcome. Step into your leadership by guiding your team, empowering them and leveraging your time to create future leaders! Renée provided a nonthreatening environment where everyone felt comfortable in having a say and expressing themselves. Her knowledge and sense of humour combined with her extensive background experience and expertise resulted in one of the most beneficial and enjoyable courses I have ever attended. One of the most dynamic and insightful programs around coaching we have attended. The 2 days were interactive and Renée’s knowledge both as an accredited coach and facilitator gave the program so much depth, real stories we could relate to and her passion for coaching and building coaching cultures was undeniable. It’s rare that you come across standout talent like Renée. I had the pleasure of attending both a Coaching for Excellence course and a 4ward thinking seminar that Renée facilitated. I was in awe of Renée’s ability to command a room and get people on board with ideas on easy to use coaching and leadership models. Her energy and passion was so inspiring and engaging. “Talk about motivating”. As a trainer, coach, mentor, leader and facilitator Renée earns my highest recommendation. Renée has a very special ability of being able to connect with people while instructing, advising and coaching. While attending a three-day training session with Renée I found her wise, knowledgeable, empathetic and easy to converse with. Highly recommend Renée for management and sales training as she can connect the two, as one, with the latest skills required to be successful. Renée is empathetic, clever, knowledgeable and presents in an easy-going non-confrontational way that makes everyone feel at ease. Awesome three days, great facilitator, content and time well spent with colleagues!